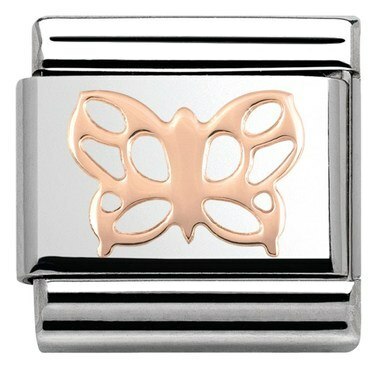 This butterfly charm will add a trendy flutter to any Nomination composable bracelet. 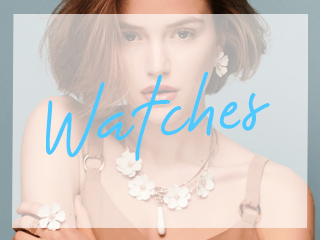 Handcrafted in Italy with a stainless steel base, the butterfly motif on this charm has been crafted with 9k rose gold. 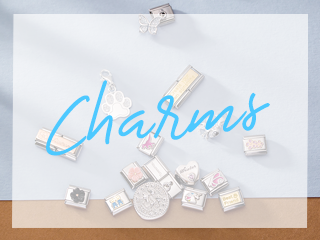 Charm is lovely, super easy to order and very quick delivery. Package arrived very well packaged. 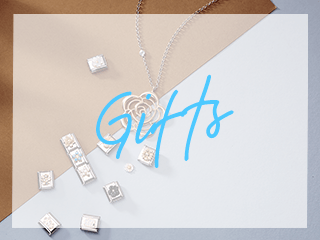 Would order again from this site and recommend to friends. The item was just want we wanted true to its picture, delivery was 1st class. Will be ordering from you again. Very pretty little charm it looks lovely on my bracelet. Lovely charm and it looks beautiful on my bracelet.